Dr. Rev. Megan Wagner, PhD. Megan is a Therapist, Spiritual Teacher, Author, Storyteller, Ritual Leader and Interfaith Minister. She is an entrepreneur in the fields of Psycho-Spiritual Healing and Initiation and has produced 7 books, over 20 inspirational CDs of Meditations, Initiation Stories and Sacred Chants and 33 Ceremonial Robes of her own design and creation. 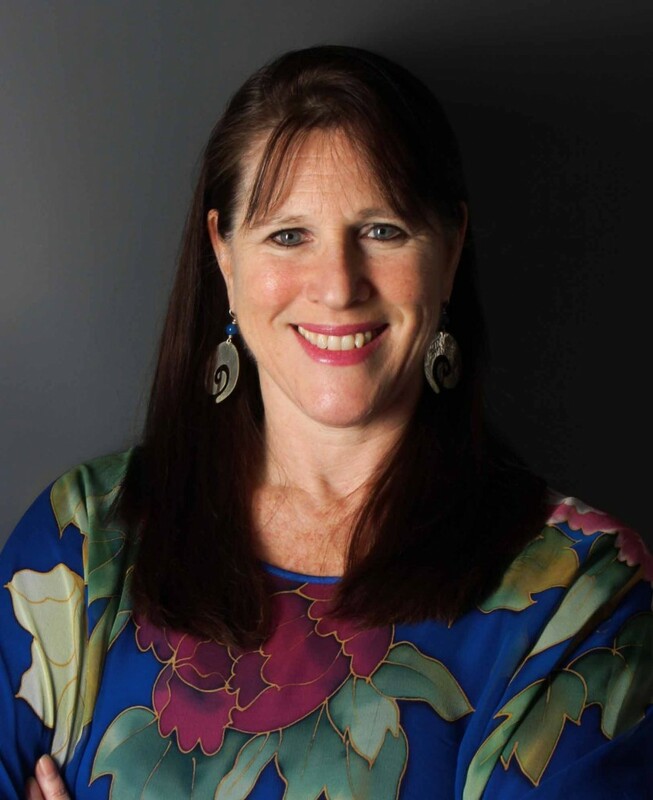 Megan is Founding Director of Tree of Life Teachings International and Director of Spiritual Psychology at The Chaplaincy Institute in California. Therapy Training: I have been practicing as a therapist and spiritual guide for 25 years. My training has included Marriage and Family Therapy, Jungian and Archetypal Psychology, Psychodynamic Counseling and Transpersonal Counseling. I have received 12 years of supervision in analytic depth psychology for children and adults and psychodynamic counseling. I also spent 12 years in my own therapeutic healing process in intensive Jungian Analysis. In my private therapy practice both in London, England and California, I have worked with many clients following a variety of spiritual paths, especially clergy and interfaith ministers. Kabbalah Training: In 1988 I began my Kabbalah studies with Kabbalah Master Zev ben Shimon Halevi (Warren Kenton) in London, England. Already a practicing Therapist, I found in the Kabbalah a holistic psycho-spiritual system that made perfect sense to my scientific mind and spoke deeply to my soul and spirit. I grew up in a non-practicing Jewish / Christian home but began having spiritual experiences when I was quite young and was always searching for a spiritual home. So when I found Kabbalah and my teacher and joined a Kabbalistic Mystical School I felt I had finally found my spiritual home. For over 27 years I have been studying, practicing and teaching Kabbalah as a path of internal development and spiritual awakening. Kabbalah’s powerful psycho-spiritual practices continue to lead me deeper and deeper into loving relationships with myself, with others and with the Divine. See full Workshop Schedule. 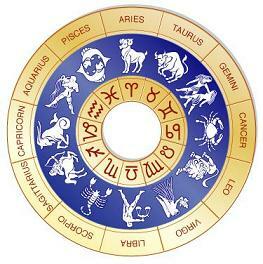 Astrology Training: During my 9 years in London I studied Psychological Astrology with Liz Greene and many of the tutors at the Center for Psychological Astrology. For 25 years now I have been using Astrology in my therapy practice, which really helps to speed up the healing process. The birth chart is the key to unlock your life’s purpose and outlines your gifts and challenges. It helps deepen your compassion for others, increasing acceptance, tolerance and love and improving your relationships. For more see Tree of Life Soul Chart readings. Sacred Art, Sacred Robes: What do you want to be when you grow up? When asked this question as a child, my standard answer was, “A Fashion Designer”. Clearly, I loved art from a young age and whenever I was bored (which was often), my mother would give me an art project. I was exposed to many, many different kinds of art, from folk art to fine art, to shamanic art, fiber art, you name it. Later, I became fascinated by sacred art and how it is used to induce altered states of consciousness. My interest in sacred art has inspired numerous trips to international centers of art and culture and for years now I have researched how sacred art aids in awakening and healing the soul. 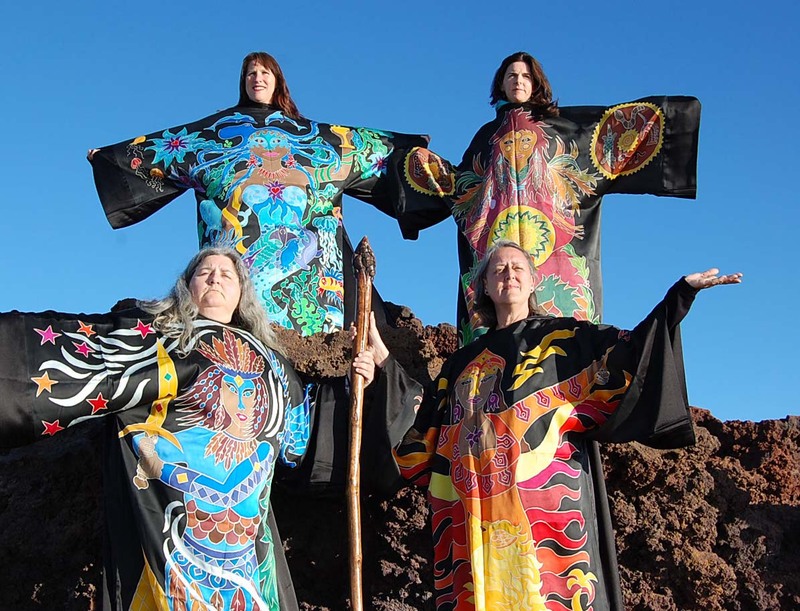 All of these experiences led me to create Sacred Robes for ceremony, ritual, initiation and healing. Many people who wear the robes have experienced deep healing, powerful shifts in their energetic field, chakra clearing and spontaneous awakenings. For more read Sacred Art. Interfaith Ministry: Since the age of twelve I wanted to be a “Minister”. What I really wanted was to be of service to humanity and to Spirit and to be an agent of change in this world. This calling has transformed over the years as my understanding of ministry, Spirit and human evolution has shifted and deepened. In my mid twenties, I attended four years of Christian Seminary training but decided that ordination in this more traditional form was not right for me. After a long search, when I was forty, I met a wonderful visionary named Gina Rose Halpern, a pioneer in Interfaith Ministry. World Travel: I have been traveling since the age of three, climbing mountains, skiing, backpacking, camping and visiting as many countries as I can. 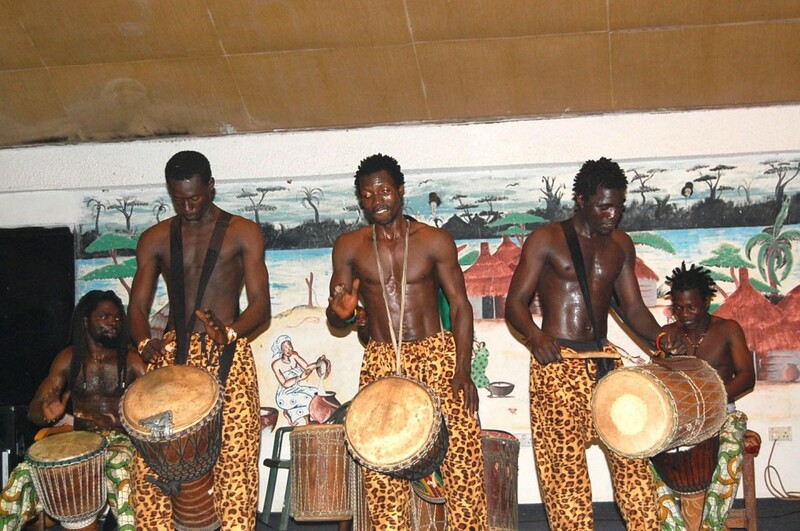 I have traveled extensively in Europe, Southeast Asia, and also in West Africa, Morocco, Israel and Turkey. Alchemy: Since 1988 I have been studying and practicing Inner Alchemy. Alchemy is an ancient tradition that speaks to the transformation of body, psyche and spirit. Inner Alchemy prepares our inner life to meet the demands of outer life. Alchemy is an Initiation tradition that uses the analogy of “turning lead into gold” to speak of the developmental process of growing, maturing and opening to the GOLD of life – truth, joy and spiritual connection. For 9 years in England, I did extensive research at the British Museum, British Library and Oxford’s Bodleian Library on Alchemy and also world mythology, shamanism and the western mystery traditions.